In brief: Have you ever used an Android phone and thought of features that could improve the experience? 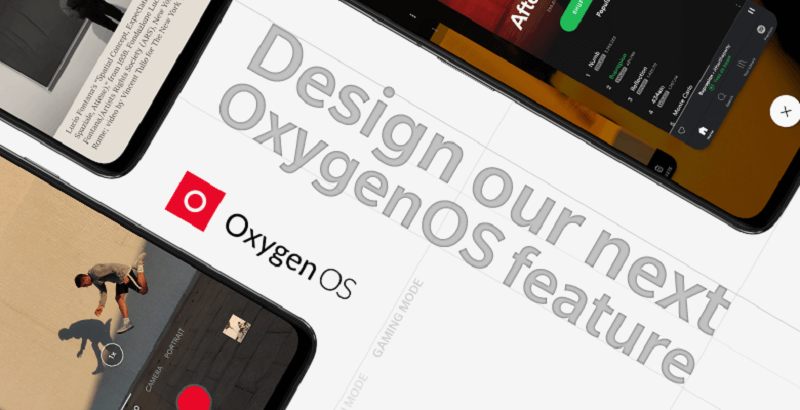 If so, you might want to enter OnePlus’ new competition, which asks people to come up with feature ideas that can be added to OxygenOS. If your proposal is picked, you'll win a prize. In a company post on the official forums, staff member Ruby G compares the competition to TV show Shark Tank. You can’t just suggest, for example, that “better battery management would be good.” Entrants are expected to put forward plans using the same methods as OnePlus product managers. To stand a chance of having your idea appear in OxygenOS, you’ll need to submit a PRD (product requirements document) that answers four questions: Who are the users? What is the proposed function? What is the user value? And if there are existing comparable functions in the smartphone industry, how is your proposed feature superior? You’ll also need to explain the logic behind the idea and how it would be implemented into OxygenOS. Directions and details are expected to be shown using diagram sketches like the one below. 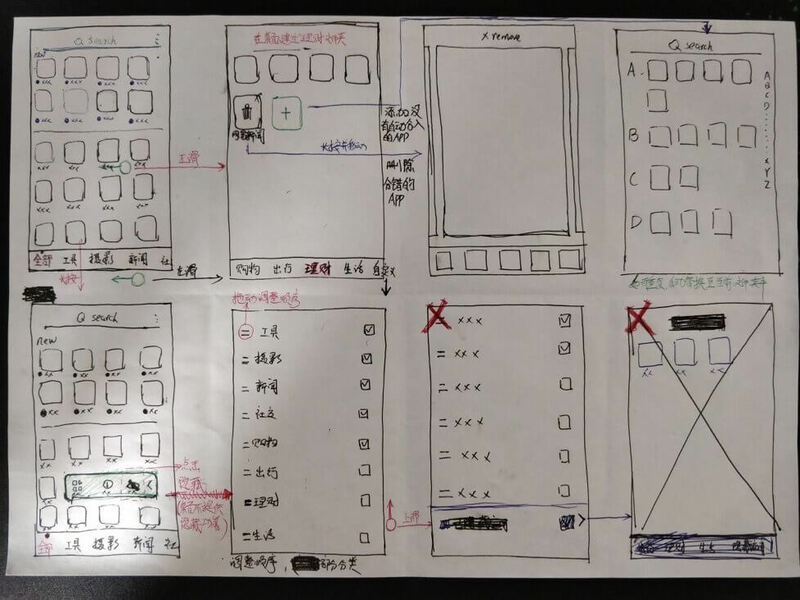 The lucky winner not only gets to see their idea brought to life in OnePlus’ operating system, but they’ll also be flown out to a nearby launch event for a VIP experience and will receive the new OnePlus handset—probably the OnePlus 7—which will include their feature. The deadline for the competition is February 22, so better get working on your design plans now.